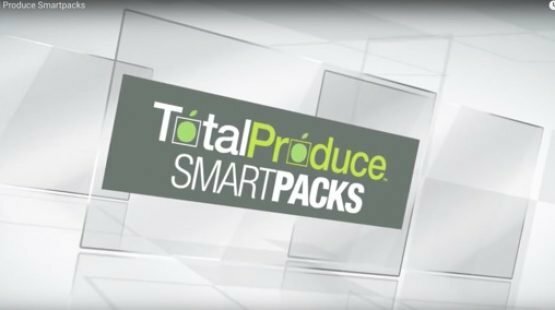 As the name suggests, the Total Produce TOP brand is applied to only the very finest global produce, produce grown in accordance with the best global and national agricultural practices and subjected to the most rigorous Quality Assurance protocols. Reflecting the diverse range of products to which it is applied, the TOP brand is available customised to meet the unique requirements of individual market segments. 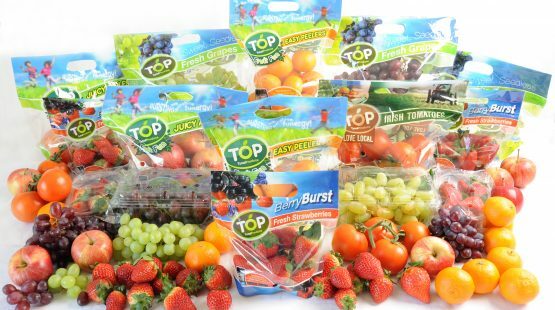 TOP Love Local, for example is applied to promote Local Irish Produce, TOP Fruit Fun is our range dedicated to children while the TOP Fresh n’ Ready range caters for the convenience market. TOP represents a contemporary, interactive lifestyle brand developed to link novices and fruit enthusiasts alike to the ideas, inspiration and advice they want and need to make the most out of fresh produce. It’s inextricably linked to its website, topfruit.com, its facebook and twitter pages (search topfruit), its Youtube Channel (topfruitbytes) and the new TOP Fruit Hub Smartphone App – all of which are dedicated to “Finding The Fun In Fruit”. Dole is the premium, farm-fresh foods brand that enhances your life with delicious fruits and vegetables for healthy meals by constantly innovating and bringing them from around the world to your table at the peak of quality, freshness and taste.